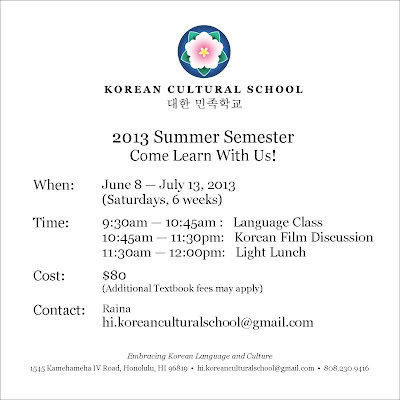 So the Hawaii Korean Cultural School is starting up their Summer Semester, beginning June 8! 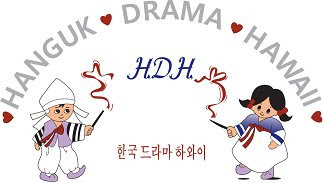 All those who'd like to learn Korean (aka... not have to read subtitles when they watch their dramas), drop on by. The semester will last 6 weeks, each Saturday. 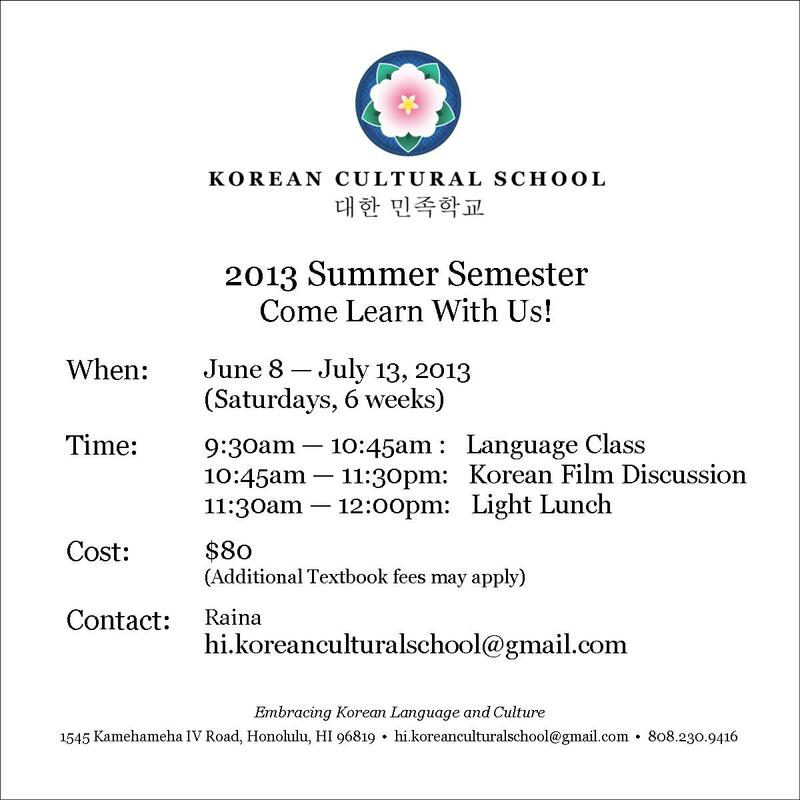 2) They're including a Korean Film Discussion section in their program! All levels welcome (many are beginners) and it's a chill environment, where you can enjoy learning rather than feel stressed by it. In fact, it's really a nice place for Korean drama lovers to learn more about about the language and culture. Download their application from their website.